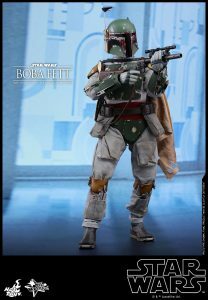 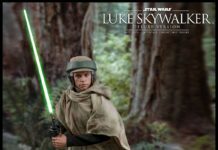 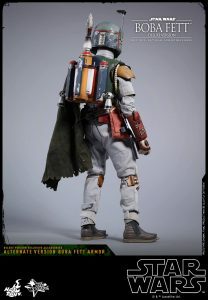 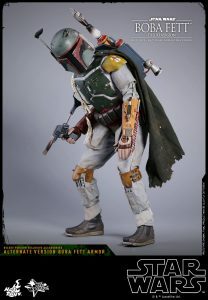 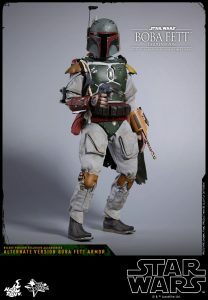 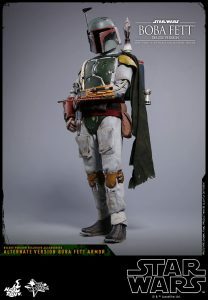 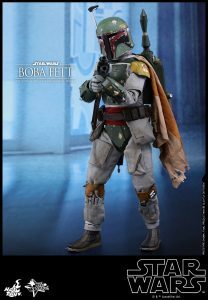 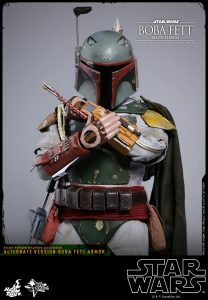 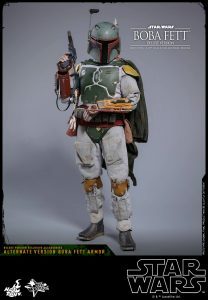 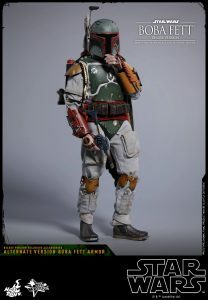 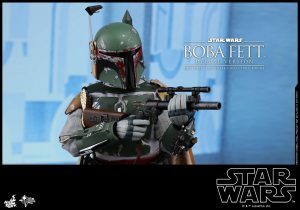 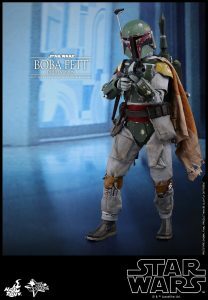 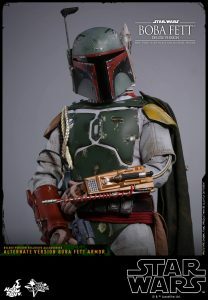 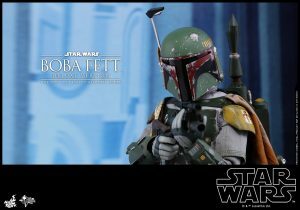 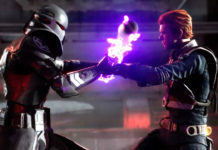 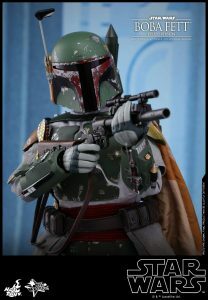 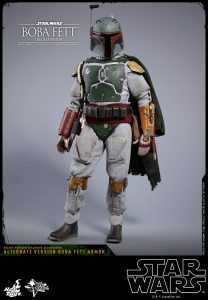 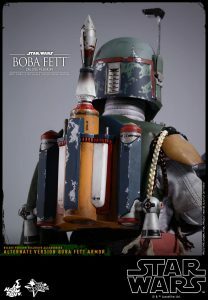 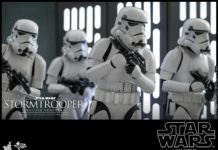 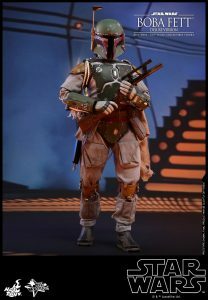 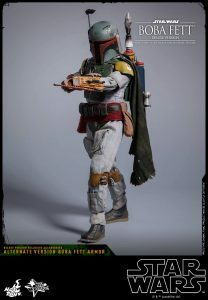 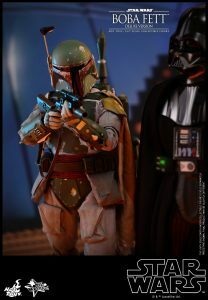 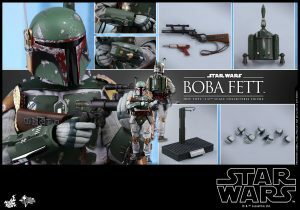 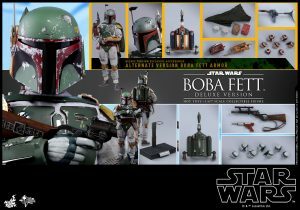 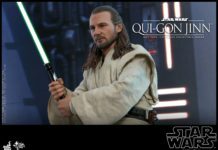 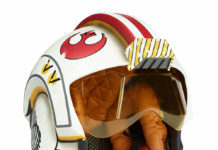 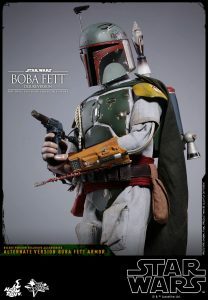 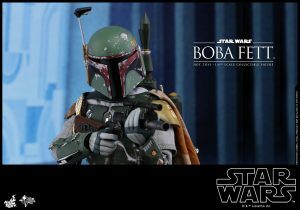 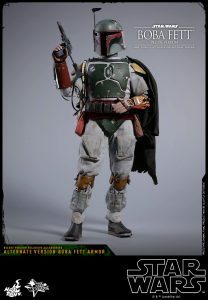 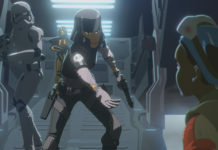 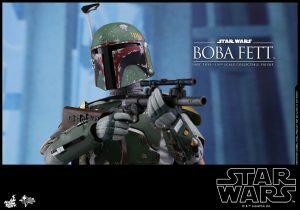 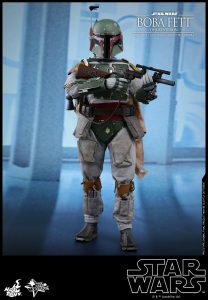 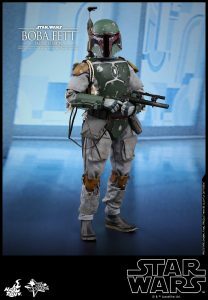 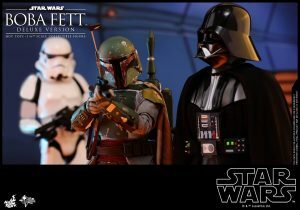 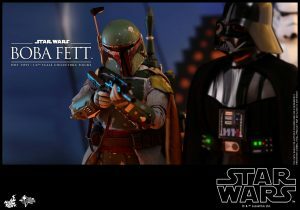 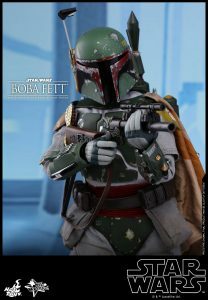 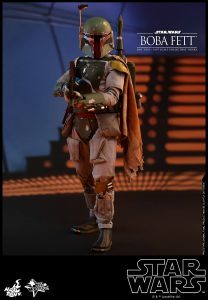 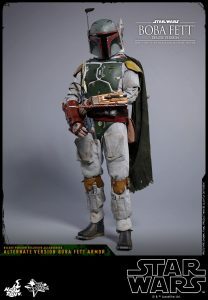 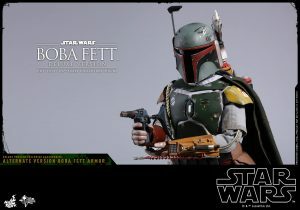 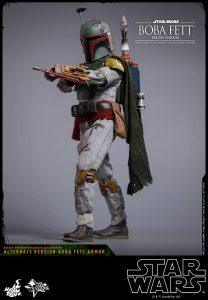 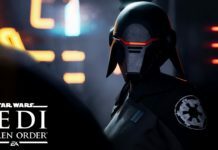 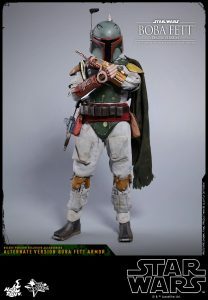 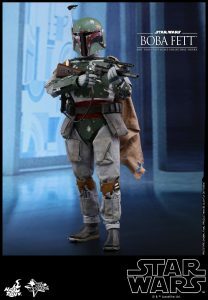 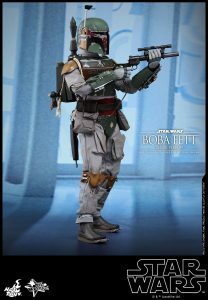 Home Collecting Hot Toys The Ultimate Hot Toys Boba Fett Figure Revealed! 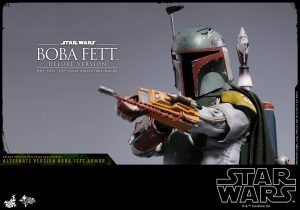 Hot Toys is getting ready to release a brand new Boba Fett figure that will blow your mind! 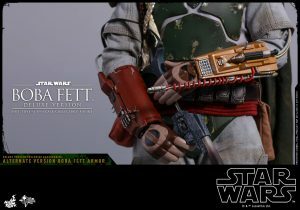 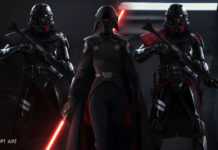 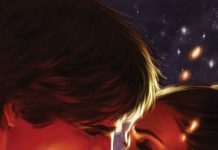 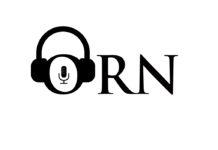 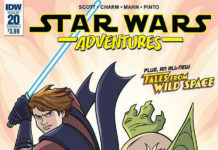 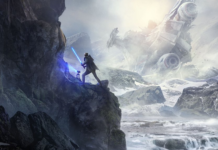 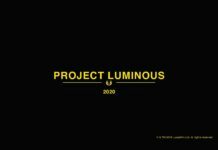 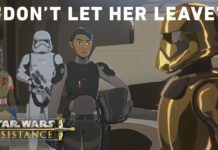 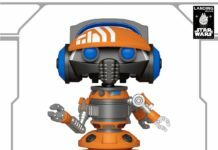 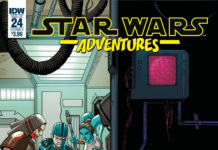 The upcoming figure will be available toward the end of this year, so start saving your pennies now. 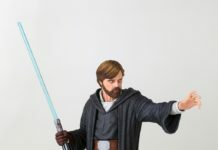 He comes in two different flavors, so check out the details and photos below!